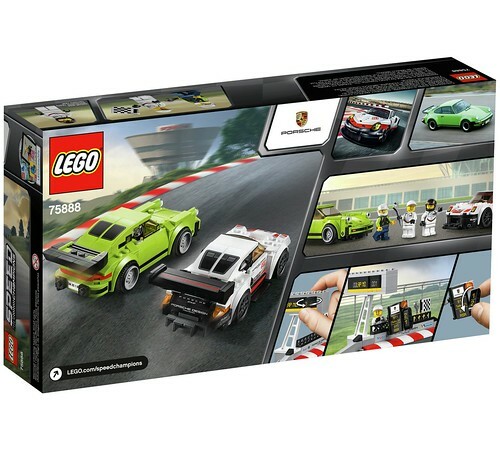 Update: The rest of the images are now available thanks to Promobricks. 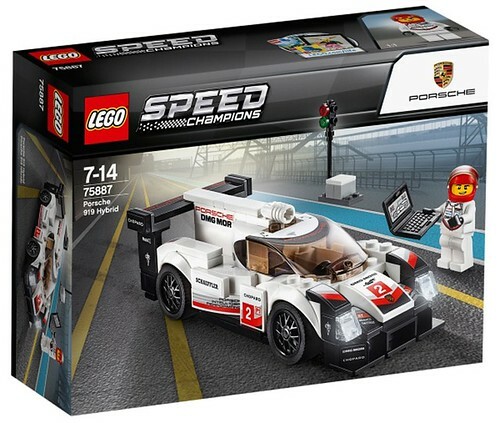 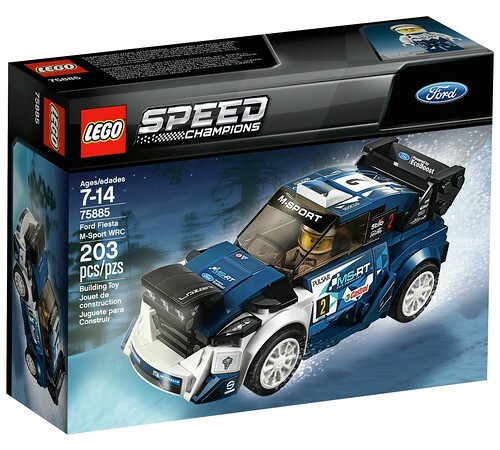 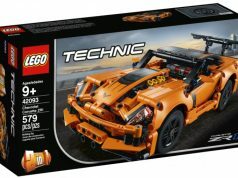 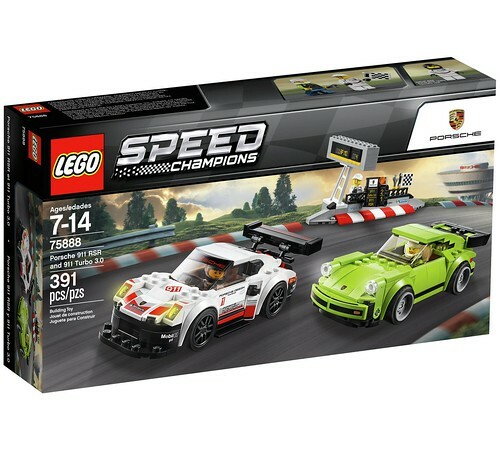 Prepare for a modern vs. Classic race with LEGO Speed Champions versions of the awesome Porsche 911 RSR and 911 Turbo 3.0 cars, featuring minifigure cockpits, removable windshields and authentic design details. 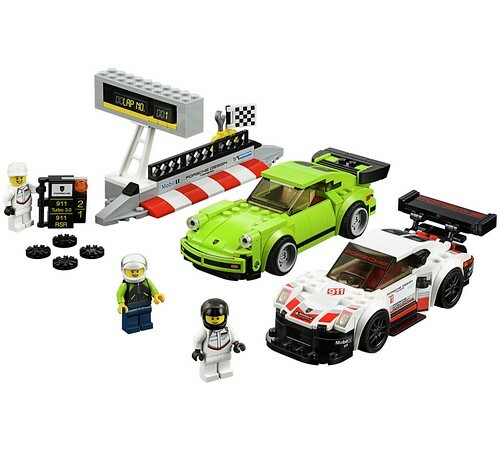 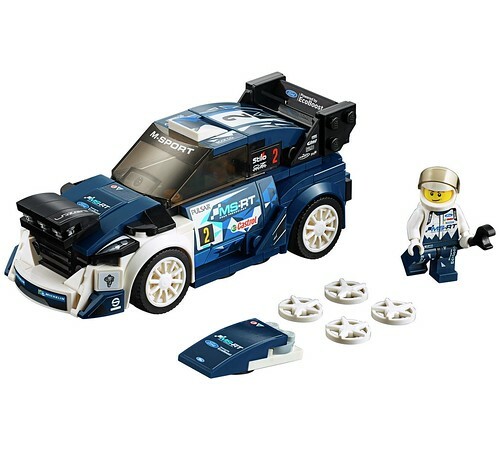 This building toy includes 3 minifigures, a lap counter, pit wall with a race-position board, and checkered flag elements to play out race scenarios. 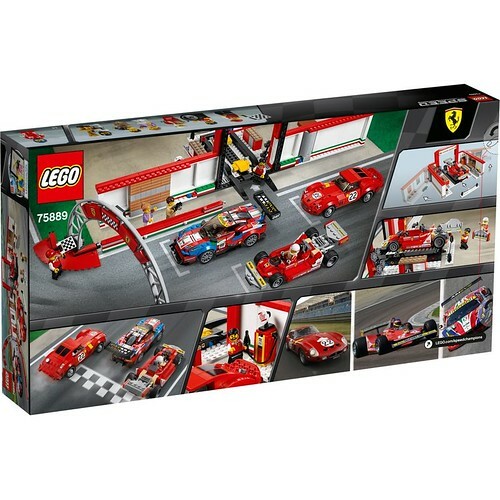 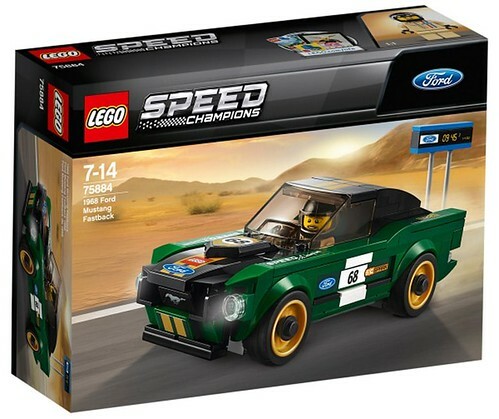 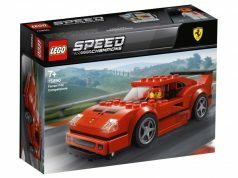 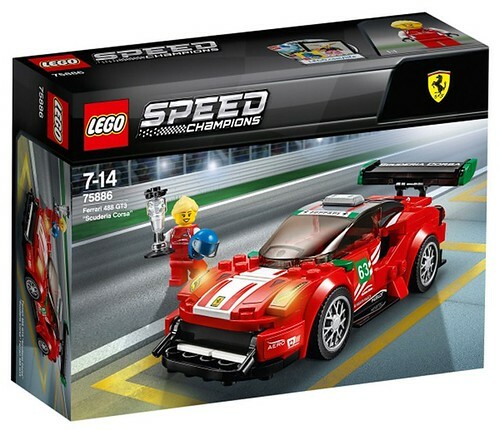 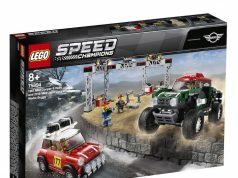 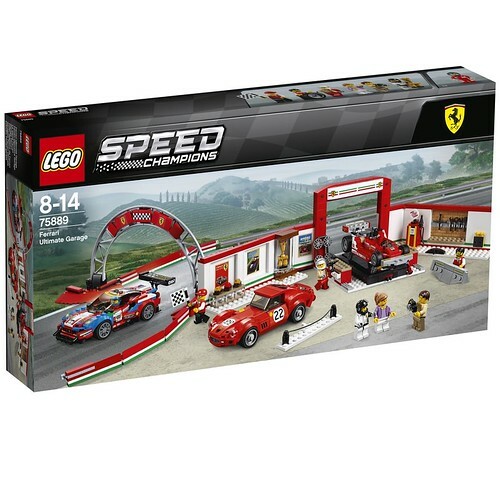 Show off LEGO speed champions versions of the ferrari 250 gto, 488 gte and historic 312 t4 cars at the ferrari ultimate garage, with a workshop/museum, racetrack and 7 minifigures.